You heard that "Yokohama", what would you image? 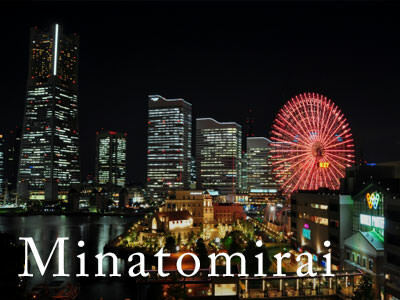 The sea and the harbor, I think many people become group of buildings ... answer so of Minato Mirai. However, Yokohama allure does not stop only to it. I want to know more Yokohama for those unfamiliar to Yokohama. I want you to have more interest. Poor ability while, I think that if you can tell the Yokohama allure. Yokohama until seclusion era is referred to as the "Yokohama village", was not only one poor village of Han'nohangyo orphaned. However, arrival of ships is Commodore Perry from the United States in 1854. When the Port of Yokohama in 1859 end the seclusion is opened, it will achieve a remarkable development as an international trade city from there. 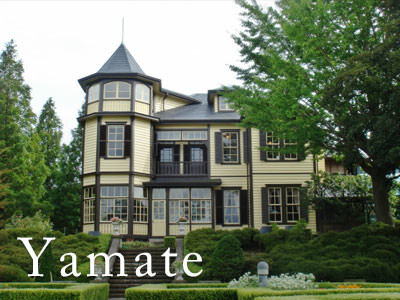 Current Yamashita-cho, in the neighborhood of Yamate made the place residence for foreigners, many foreigners have emigrated. For long was under seclusion Japan, foreign settlement is, it is possible to interact with rare exotic culture, it was a very attractive place. Gathered a lot of people from home and abroad, by carrying out the trade and exchange, Yokohama is became a major center of Western civilization. 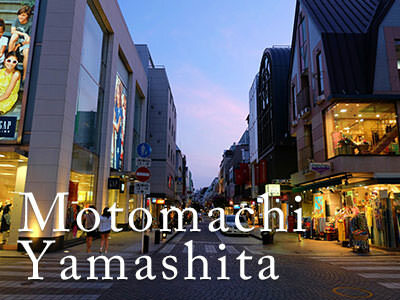 Yokohama is as much as 20 to 30 minutes and very convenient access to the city center. However, it is equipped with not in the city center a quiet living environment. 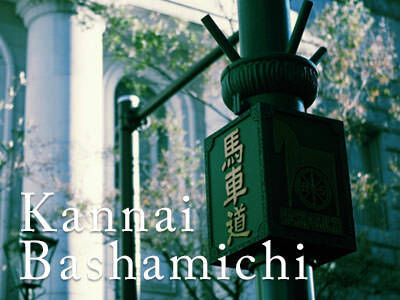 Yokohama City for many years, was famous as "the most waiting children are often in Japan," local governments. However it launched the current mayor, to Fumiko Hayashi mayor immediately after taking office to "nursery school children waiting eliminate project", of course, is the development of licensed nursery school, "Yokohama nursery room" and "home childcare welfare personnel", "Temporary childcare" and "custody one o'clock", or "custody private kindergarten child care" and the like, the results of our efforts to eliminate the waiting children in various forms, in April 2013, finally has that number to zero. The fact you do not look at an example to others, also featured in the national news, local governments across the country who suffer from waiting children issue, and drew strong interest from moms raising children who want to work. There is also possible to move people and heard the news has been flooded, but now I have can wait children, Yokohama aims to again "zero" return, we hit the steadily hand.